COMSOL Multiphysics® software is the most popular modeling tool for engineers and scientists. With the recent release of v.4.0, it allows the user to create simulated environments for computerized modeling of physical systems and devices. 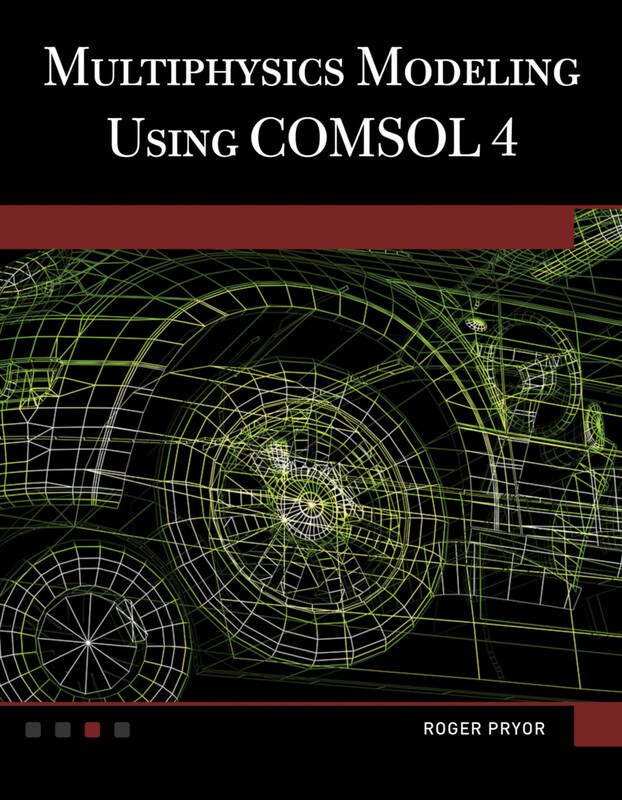 Designed for use by the professional engineer or in a senior level course, Multiphysics Modeling Using COMSOL v.4 explores a wide range of models in coordinate systems from 1D to 3D and introduces the readers to the numerical analysis techniques employed in the COMSOL Multiphysics® software. It focuses on models from the electromagnetic, electronic, optical, thermal physics, and biomedical areas as examples for later applications used in the development of devices and systems. The text includes executable code for each model and related animations on the accompanying DVD. Roger W. Pryor holds 24 patents, primarily in semiconductor devices. He has written four books, the most recent of which is Multiphysics Modeling Using COMSOL 5 and MATLAB.